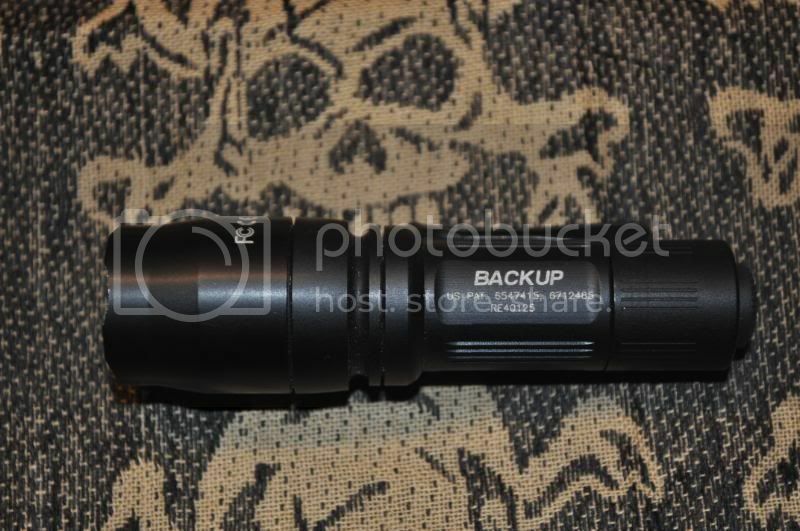 Surefire Backup dual output LED is a great "backup" light. 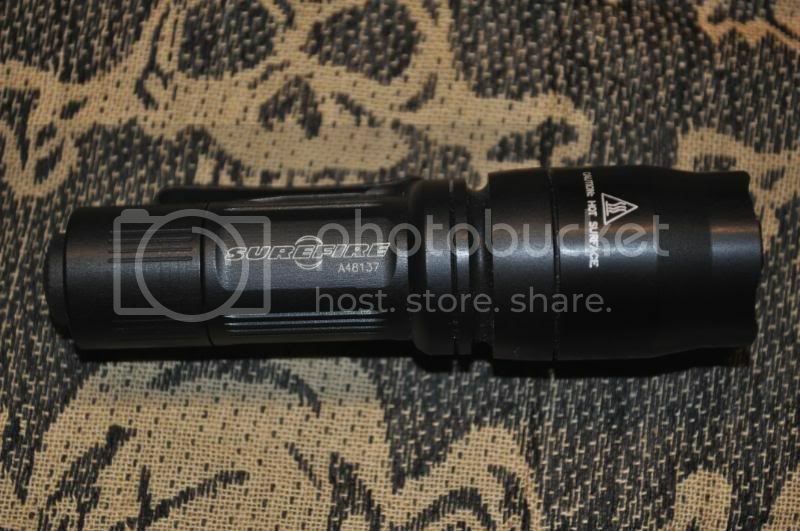 Max ouput at 110 Lumen and low side at 5 lumens with a 37 hr runtime. It weighs 2.8 ounces with batteries so you will hardly notice its their, If you live by the code "one is none and 2 is one" then this is a light for you.